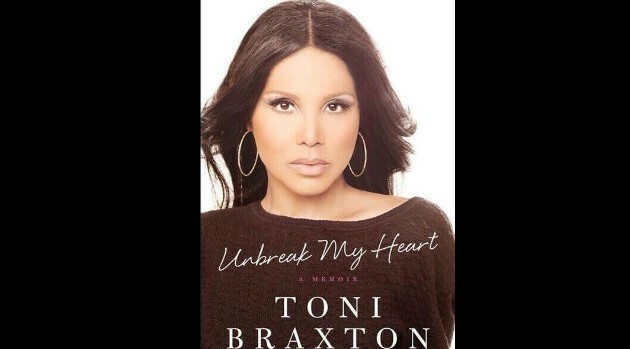 Courtesy of Toni Braxton’s TwitterBack in October, Toni Braxton revealed that she’s writing a book entitled Unbreak My Heart: A Memoir. Now, the 46-year-old singer has announced via Twitter that her first literary project will be released on May 20. According to publisher Harper Collins, the book tells a “tumultuous story, a tale of triumph over a life filled with obstacles.” While she’s enjoyed selling 60 million records, appearing on Dancing with the Stars and playing sold-out performances in Las Vegas, Toni has also overcome two bankruptcy filings and being diagnosed with Lupus, and also is raising an autistic child, among other things. The singer reportedly will be “intensely honest” as she recalls never-before-told stories on how she took charge of her life and made her family whole again. In other news, Toni is currently working on her duets album with Babyface, Love, Marriage & Divorce, due out February 4, and preparing for her upcoming run in the Broadway musical After Midnight, beginning in March.